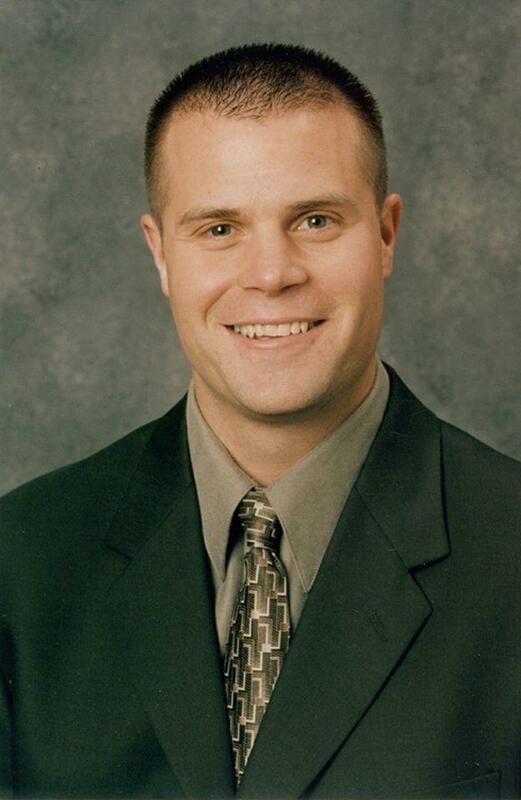 Dr. Derek Campbell was born and raised in Heber City, Utah. He earned his undergraduate degree from Idaho State University and received his doctorate of osteopathy at the University of Health and Sciences in Kansas City, Missouri. Dr. Campbell’s residency training in Fort Wayne, Indiana. Dr. Campbell and his wife, Marshae have 2 beautiful daughters, Abani and Aislin. Dr. Campbell has become an avid wood worker and spends as much free time as possible with his 2 daughters. Dr. Campbell is located at our Idaho Falls West location.